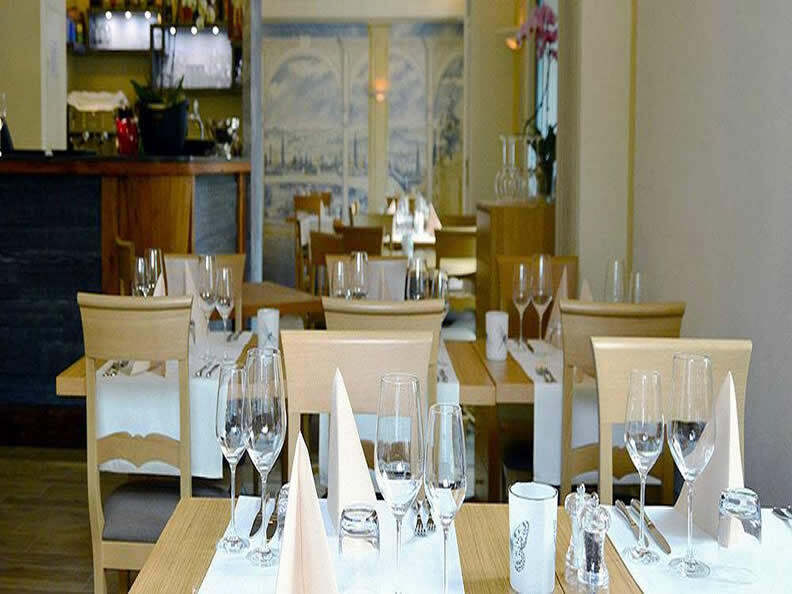 In a traditional 19th-century Ticino house in the sunny village of Contra (completely restored in 2014 in keeping with the building’s original characteristics) we have set up the restaurant and hotel Ristorante & Albergo San Bernardo. 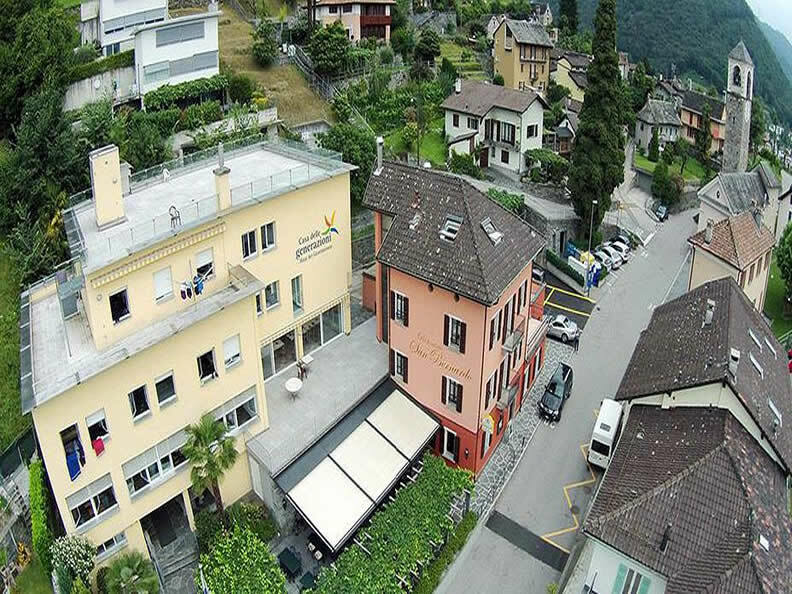 Set in the historic village centre, opposite the 15th-century St Bernard’s Church (Chiesa San Bernardo) with its fresco decorations and vaulted ceiling, our hostelry boasts an extensive terrace sheltered by a refreshing pergola, welcoming rooms individually planned and furnished with real style and two special suites featuring every possible convenience. Lying at the edge of the Verzasca Valley, the restaurant is marked by its attention for detail, demonstrated by the care that goes into preparing its delicious typical regional dishes, its wide range of wines from Ticino and Italy and its impeccable, friendly service, all making for a very special stay in Contra that our guests can treasure. 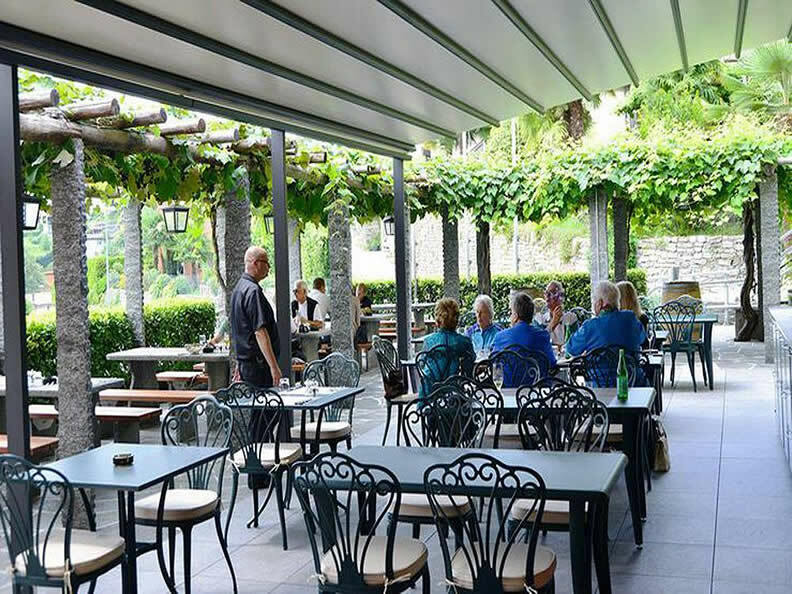 Ristorante & Albergo San Bernardo is the ideal base for trips in the Verzasca Valley which, with its famous dam, picturesque little villages and magical emerald waters, is sure to give you days of unadulterated pleasure. The area is perfect for nature-lovers, with a wealth of possibilities for trekking, bike rides (for standard or mountain bikes) or simply relaxing walks. 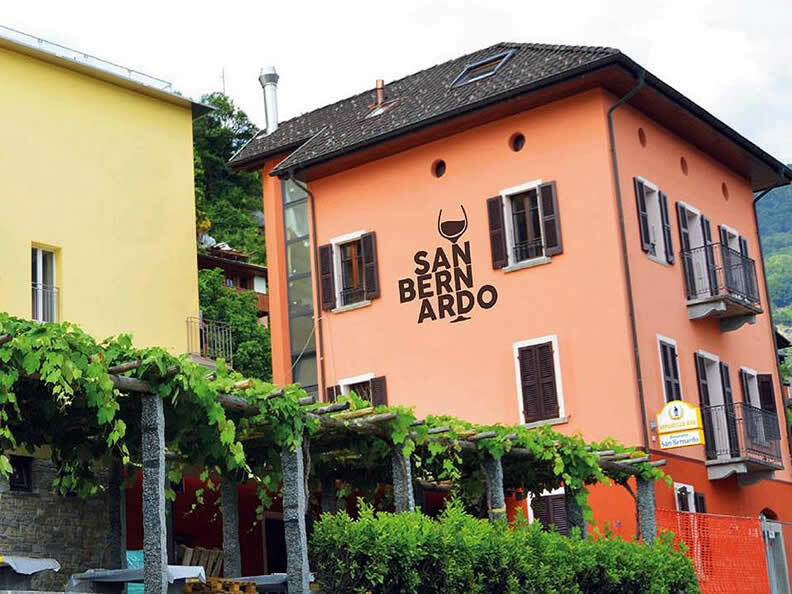 Catering for families and couples seeking a romantic getaway, Ristorante & Albergo San Bernardo is located only 6 km from Locarno and can be reached by public transport.